If you have extra time, there are a lot of parks within the National parks system that could use your help. 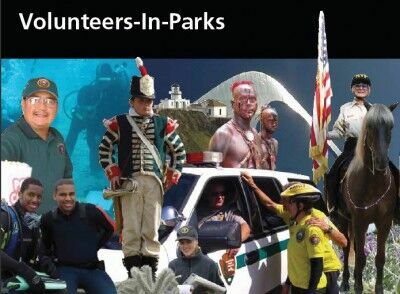 You can find out all the information you need to volunteer at the National Park Service Volunteer page. 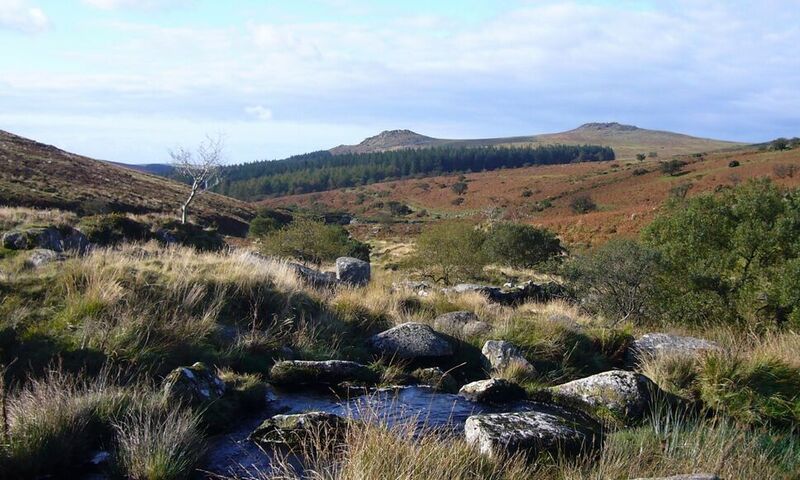 You can also follow the National Park Volunteers network on twitter and facebook. Also be sure to take a minute to thank the volunteers you meet at the National Parks for all the work that they do.